Submit posts about your New Year's Resolutions to eat well! 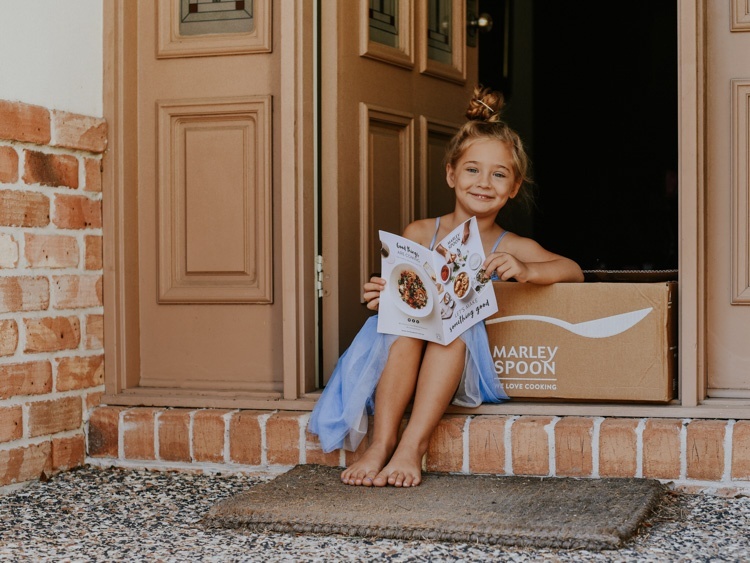 Show how you save time with Marley Spoon's Healthy Choice menu delivered to your door. If possible, feature a recipe from our Healthy Choice menu and feature our branding. mostly_maddison I love Marley Spoon! tigesthewinemaker Now that sounds like a great meal delivery service!